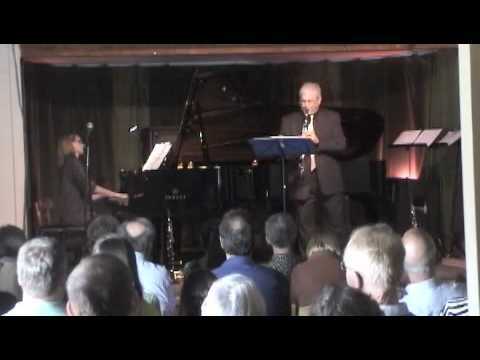 David Bragdon talks with David Shifrin, the Artistic Director for Chamber Music NW, and Jennifer Frautschi, Violinist on Outlook Portland Seg 1. 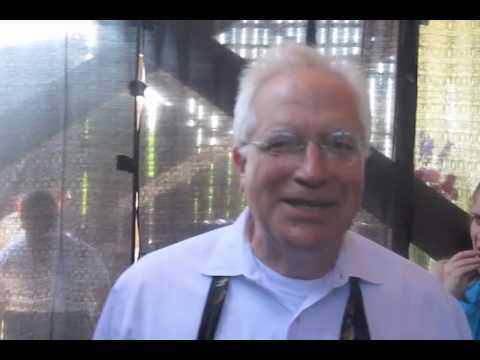 David Bragdon talks with David Shifrin, the Artistic Director for Chamber Music NW, and Jennifer Frautschi, Violinist on Outlook Portland Seg 2. 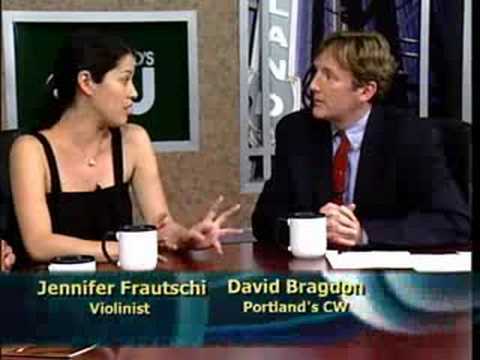 David Bragdon talks with David Shifrin, the Artistic Director for Chamber Music NW, and Jennifer Frautschi, Violinist on Outlook Portland Seg 3. 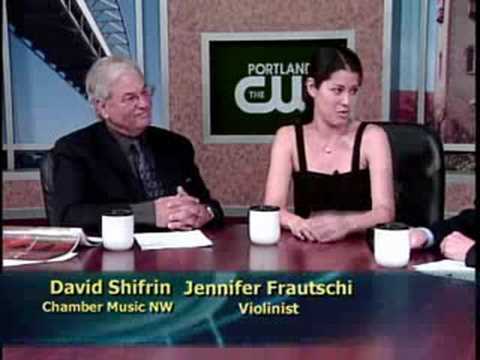 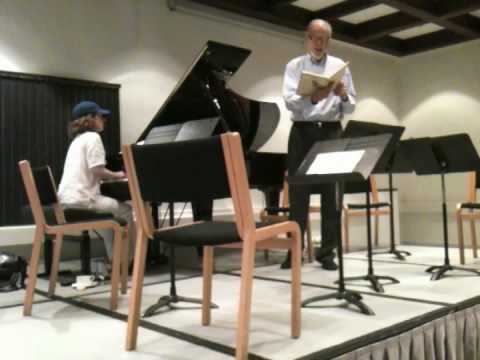 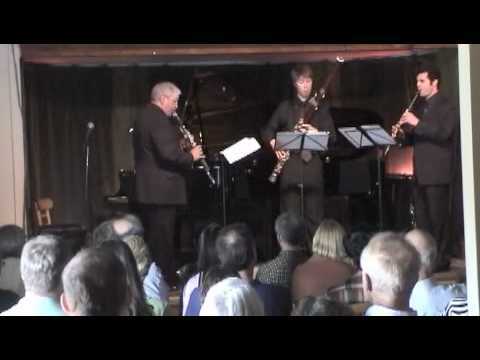 David Bragdon talks with David Shifrin, the Artistic Director for Chamber Music NW, and Jennifer Frautschi, Violinist on Outlook Portland Seg 4.